Hello and welcome to created by Tori, this is a collection of what i do. I have many mini businesses including Hand crafted items, Jewellery, Vintage collectables, Clothing, Web Design, Advertising, Specialist baking and Antiques. 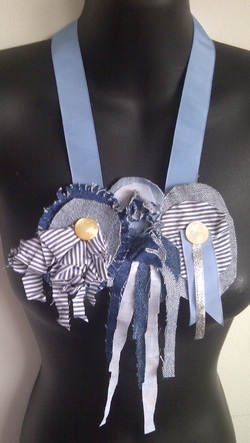 Here is an example of my hand crafted necklaces, a statement piece of jewellery for any occasion. 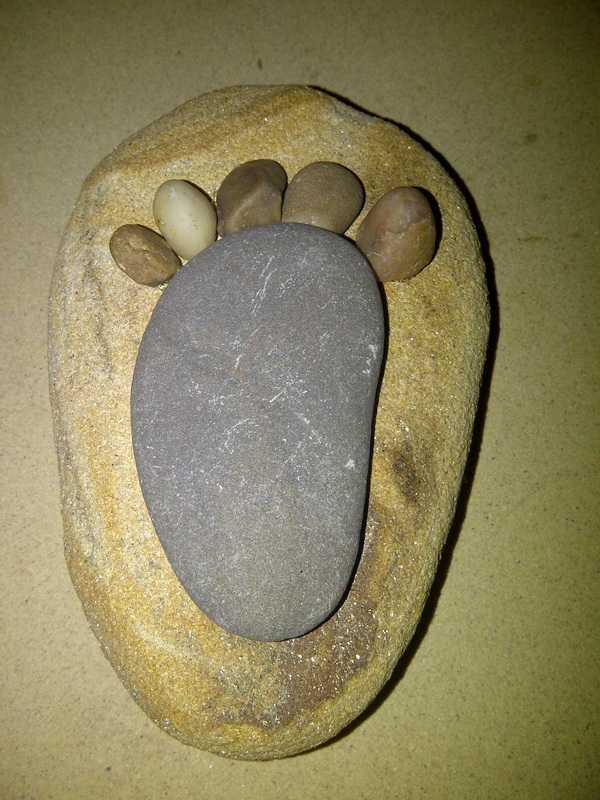 Made from recycled materials it is 100% Eco friendly. 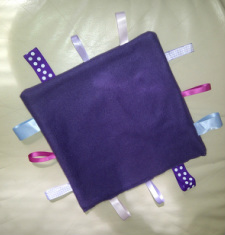 Super soft fleece baby comfort blankets with taggies. 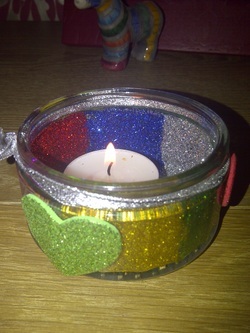 Can be made in all sizes, colours, patterns ect. 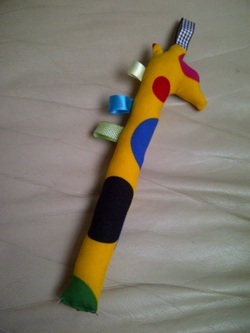 Designed for children up too 3 years old, can be hung on a crib or pram. A range of animals and designs available.